Much of the UK will remember this summer as one of the best for warm weather and lots of time spent outdoors, however it won’t be long until everyone will be gathering around the kitchen table with the smell of a hearty stew in the air. Autumn is just around the corner so we asked Sinead Trainor, Kitchen Category Manager at LochAnna Kitchens, to shed some light on kitchen trends for the end of 2018. Mixing colours is also becoming incredibly popular in kitchen designs. 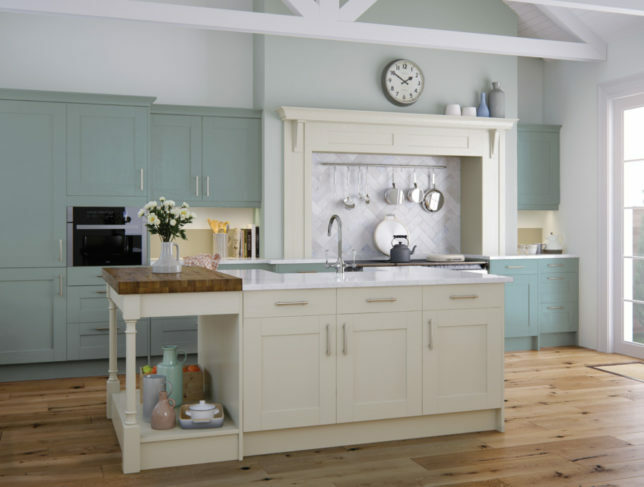 LochAnna Kitchens predict this is going to continue being big through to Autumn, as 2018 has been all about personalisation in the kitchen with the emergence of bold and bright colours and even two-tone cabinets. 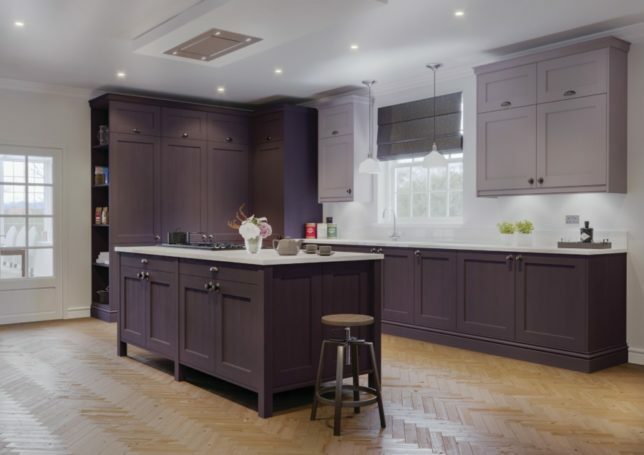 “Homeowners are becoming increasingly daring with their choice of colours for the kitchen, opting for bold shades and often mixing two or even three colours. It’s a fantastic way to create a unique space that is individual to them. 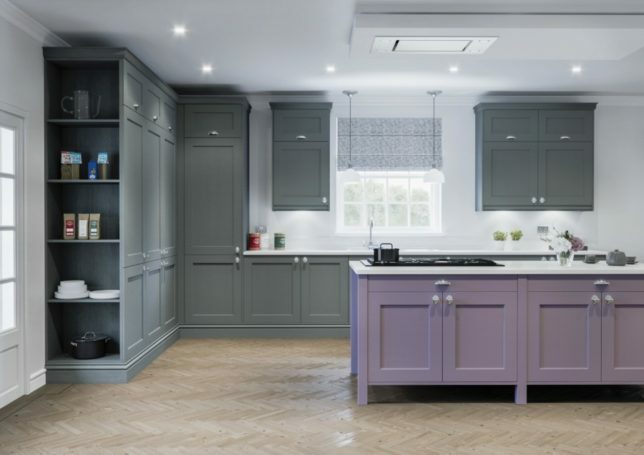 With our new colour choices we are delighted to be able to offer nuances that will make all the difference to personalising a kitchen” says Sinead. Gone are the days where finishes are the same throughout the kitchen – consumers are now mixing gloss doors with woodgrains and shaker styles with slab doors. 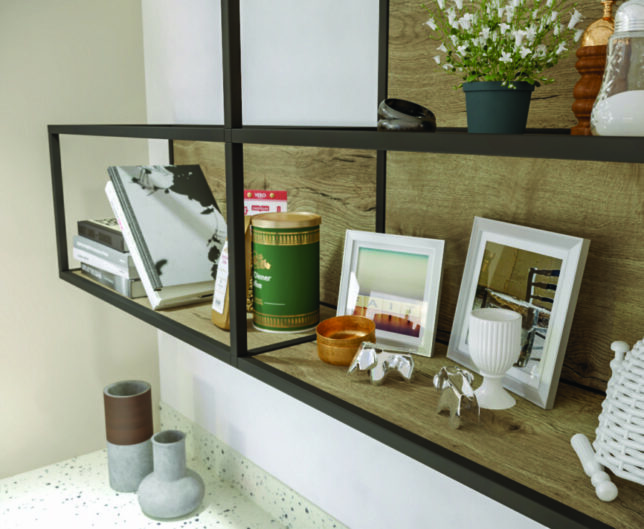 The mix of striking solid colours and woodgrains will continue to prove popular, whilst more industrial finishes like concrete will sit alongside these to really create interest in the kitchen. More stainless steel, powder coated shelving systems, metal breakfast bar legs, and copper handles are all going to be popular this autumn. Consumers are increasingly looking for more variety and being braver in their style and colour choices. Another major trend emerging in residential design is open shelving systems, both custom built and modular assembled systems. The beginning of 2018 saw Butler Pantries reach the mainstream. Internal drawers and tall larder storage also became prevalent. Looking ahead, LochAnna Kitchens now predicts that open shelving systems will make an appearance in the kitchen, a trend that has stemmed from the influence of the EuroCucina kitchen fair during Milan Design Week. Artsy displays of your jars, pots, books and pans are helping lead to a more Pinterest-worthy kitchen! The trendy look is serene, modern and seems like a lovely way to display a matching dishware collection, according to House Beautiful. Open plan kitchens have been big the last year, with the emergence of broken plan kitchens with media centres becoming more and more popular now too. 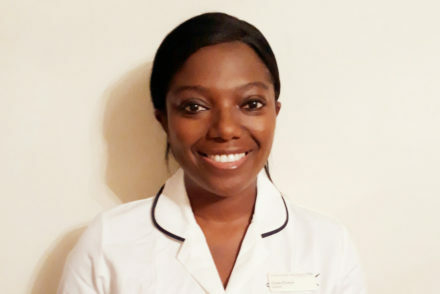 Through this layout families can still spend time together whilst enjoying separate activities such as watching TV, listening to music and cooking. A media centre is easily achievable through a broken plan kitchen. Designers are increasingly utilising kitchen furniture to create bespoke storage in areas outside the kitchen space. 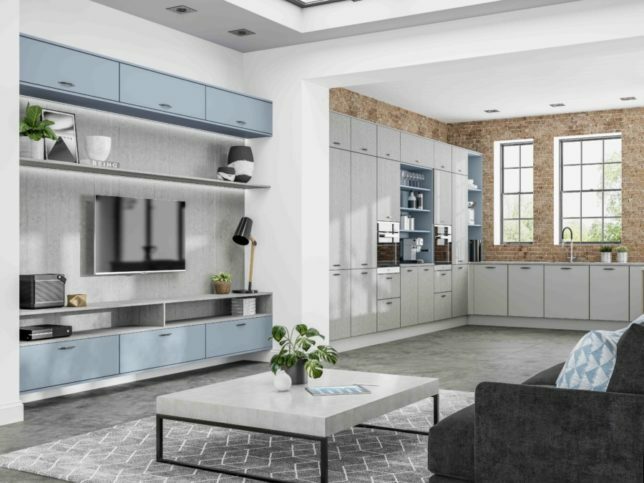 If we consider a broken plan space in which a family room borders the kitchen area, designing a media centre or storage area in the same finishes as the kitchen is perfect to achieve a cohesive look, whilst creating a space that feels separate. Sinead Trainor is the Kitchen Category Manager at LochAnna Kitchens. 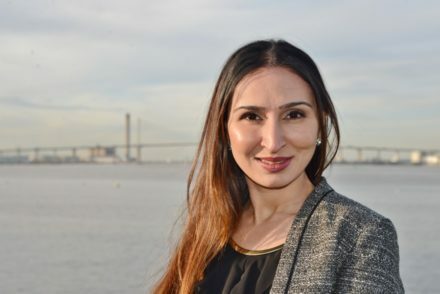 The LochAnna brand of kitchens belongs to Faith Furniture Company (FFC) which manufactures furniture for the kitchen industry, serving independent kitchen retailers throughout the United Kingdom. 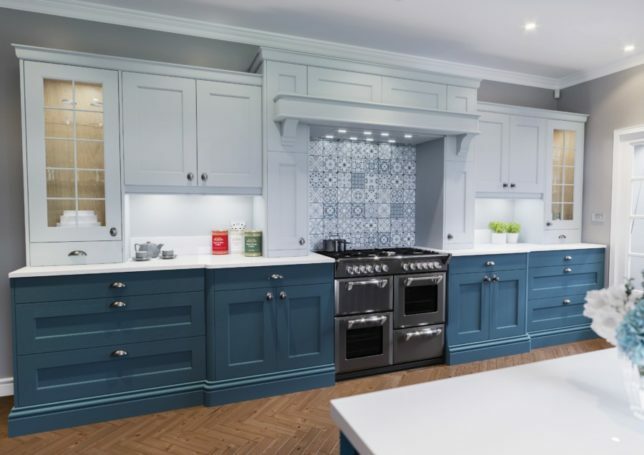 Based in Bolton, FFC has over 100 years’ combined industry experience which it has drawn on to create a wide range of beautiful kitchen collections which are at the forefront of the industry in terms of design, quality and exceptional value.